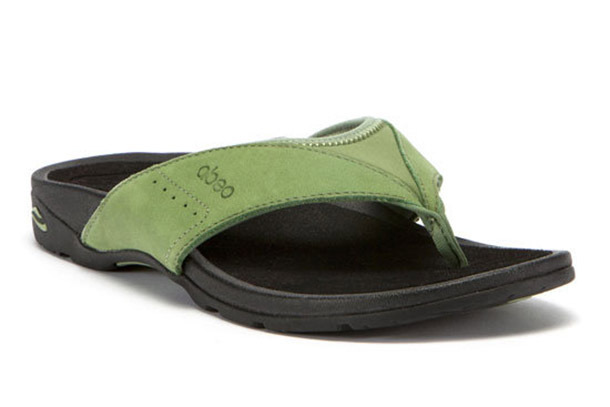 Price and Where to Buy ABEO Balboa Sandals: $89 on TheWalkingCompany.com. Usefulness: 7/10. The Balboa sandals are great if you want to give your feet more support than you’ll find with $2 flip flops. Value: 6/10. These are expensive for sandals, but should outlast cheaper models. Cool Factor: 8/10. Although these are supportive, they don’t look super orthopedic.